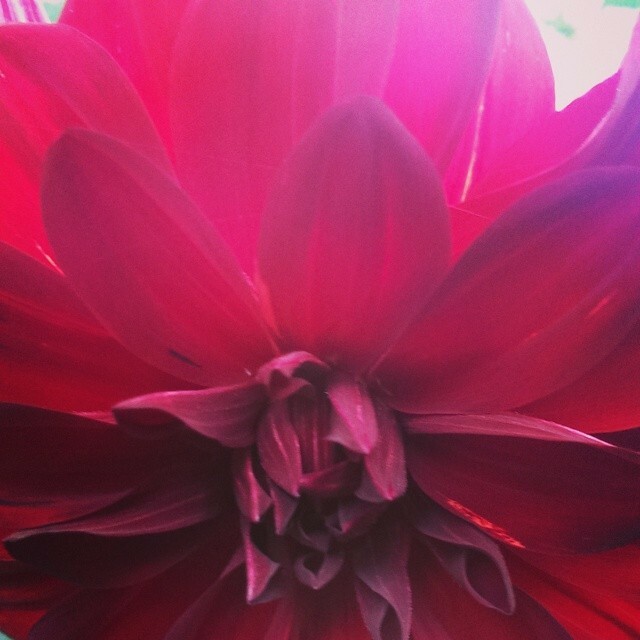 Dahlias come in different colors, sizes and shapes and they bring beauty to any garden. 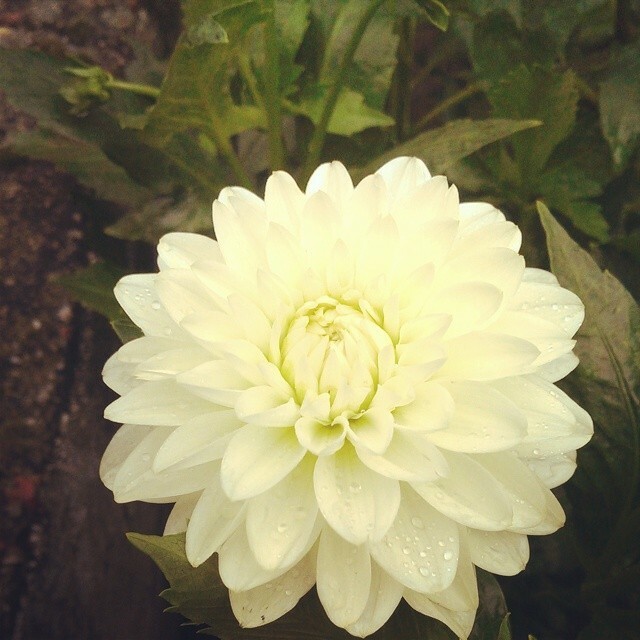 My beautiful dahlias bloom from summer until the first frosts. Dahlias are quite easy to grow and they are excellent cut flowers. They prefer a well-drained, sandy soil and do best in full sun. Small dahlias should be planted 2 feet apart and the taller ones 3 feet apart. 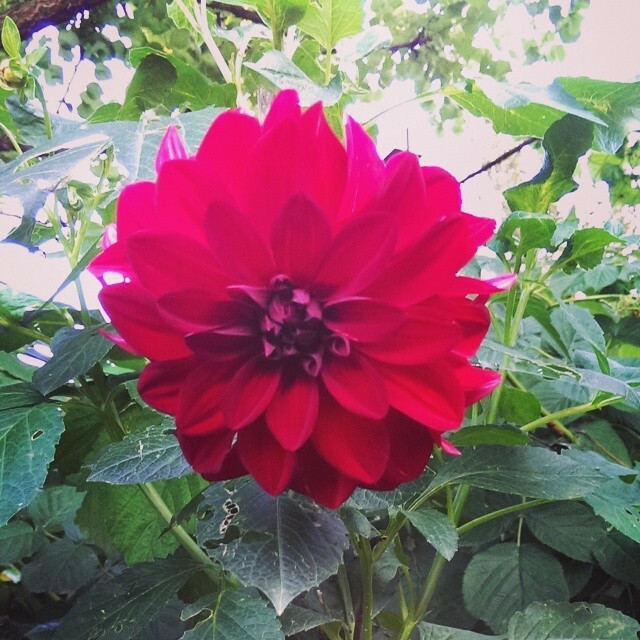 Dahlias prefer a location where they would have 6-8 hours of direct sunlight. Do not forget to protect them from the wind. It is recommended to place stakes around taller dahlias. Dahlias should be planted only after the spring frost is over. Do not water the dahlia tubers after planting, because overwatering encourages rot. 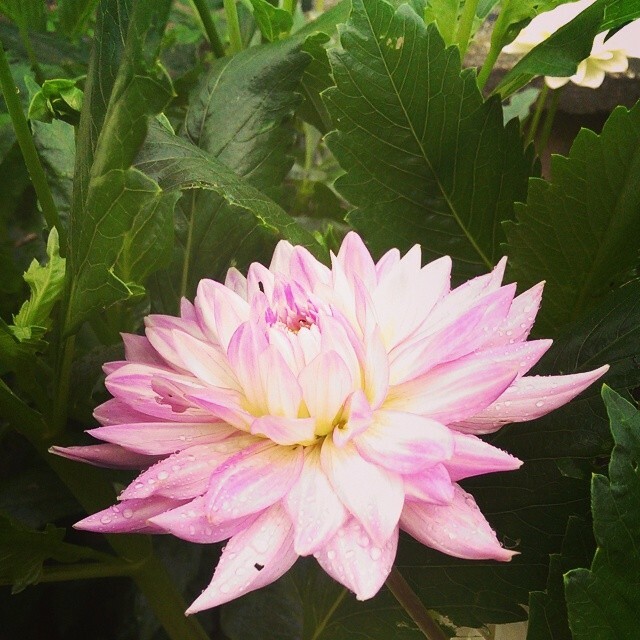 It is recommended to water the plants 2 or 3 times a week, but only after dahlias are established. Make sure that you deadhead dahlias, because this will encourage new blooms. Unfortunately, dahlias do not well during a too severe winter. Usually we have cold winters, so we dig up the tubers in fall and store them during the winter. There are hundreds of dahlia varieties. Here are some popular varieties: Miss Rose Fletcher, Carl Chilson, Bonne Esperance, Jersey’s Beauty, Bishop of Llandaff, Kidd’s Climax, Aitara Rufus, Ali Oop, Red Garnet, Wyn’s Pretty in Pink, Glory Daze, Hollyhill Chrystal, Juanita, Brandon James, Crazy Love, Frank Holmes. Gorgeous! Thank you for the lovely pictures! 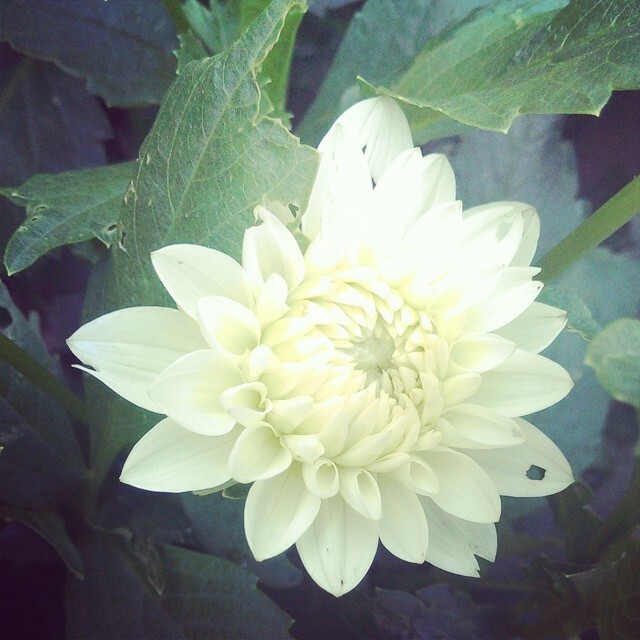 By planting dahlia bulbs, you assure yourself of a profusion of color and interest in the garden.Dahlia is a wonderful flower belonging to the Asteraceae genus. It is named after the Swedish Botanist and a student of Linnaeus. These are gorgeous flowers but, I fear, my dry Arizona climate would not support them. Thanks for stopping by my blog.